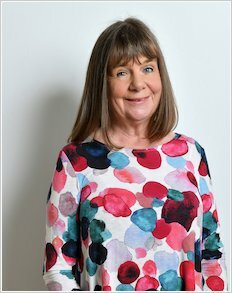 Julia is the awardwinning, bestselling author of much-loved modern classics like The Gruffalo, Stick Man and What the Ladybird Heard. She was also the Children’s Laureate 2011-2013. When I’m not writing I am often performing, at book festivals and in theatres. I really enjoy getting the children in the audience to help me act out the stories and sing the songs.